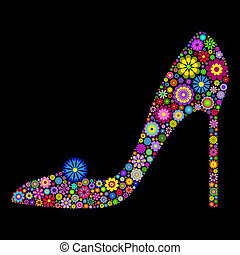 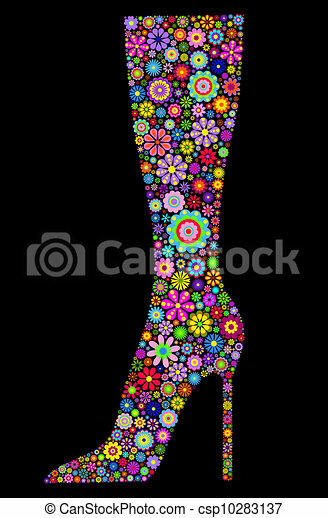 Illustration of flower boot on black background. 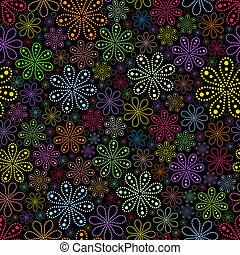 Garden icons set isolated on black background. 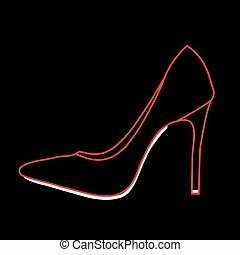 White silhouettes of vector illustrations, icons, signs, templates for design. 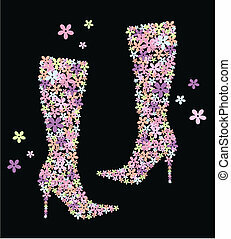 Black carved filigree boots shoes isolated on white background. 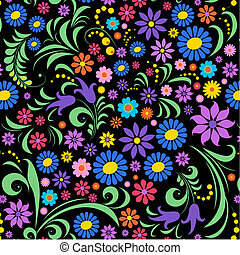 Black silhouettes of garden icon set isolated on white background . 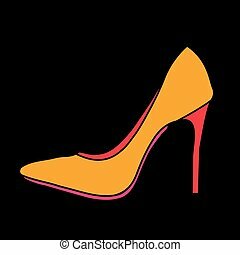 Vector illustrations, icons, signs, templates for design. 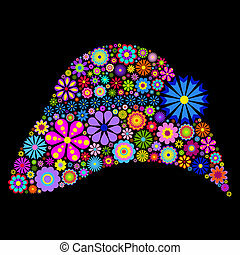 Black silhouettes of gardening icons set isolated on white background . 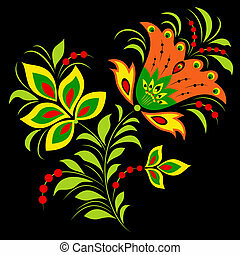 Vector illustrations, icons, signs, templates for design. 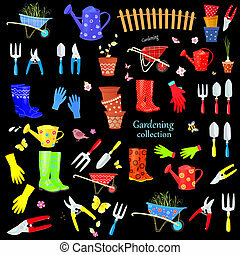 Gardening icons set isolated on transparent background. 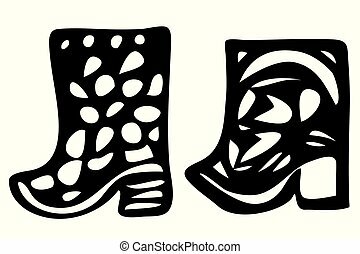 Black silhouettes of vector illustrations, icons, signs, templates for design. 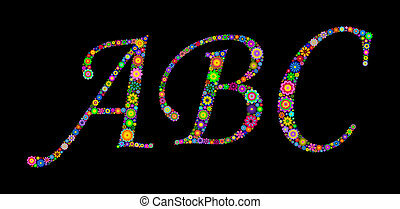 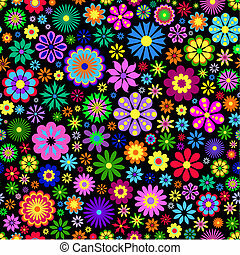 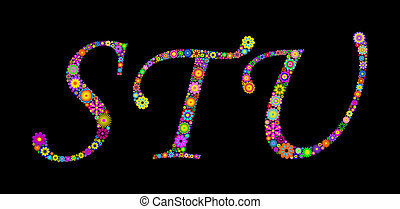 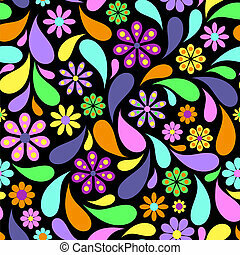 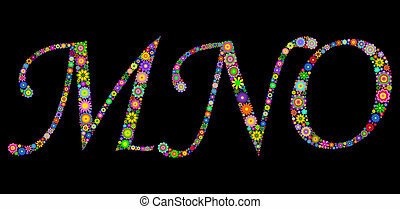 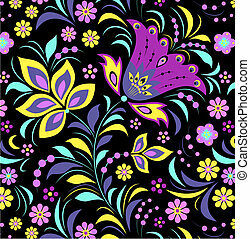 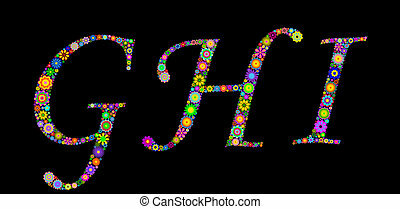 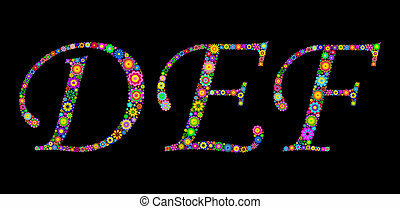 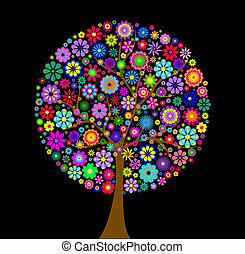 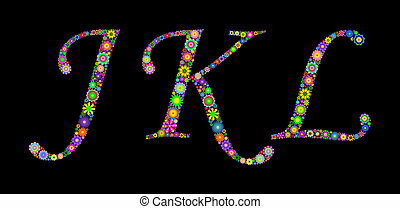 Illustration of colorful flower on black background.